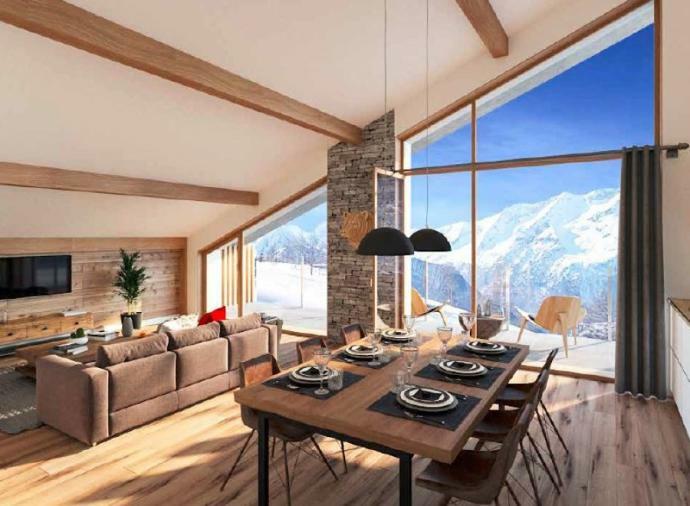 Imagine your dream ski home – how would it look, right down to the smallest detail? You might think it’d be impossible to find on the market, but what if you focused your search on new-build ski homes? Buying off-plan means you can specify exactly what you want, so that dream home becomes a reality. 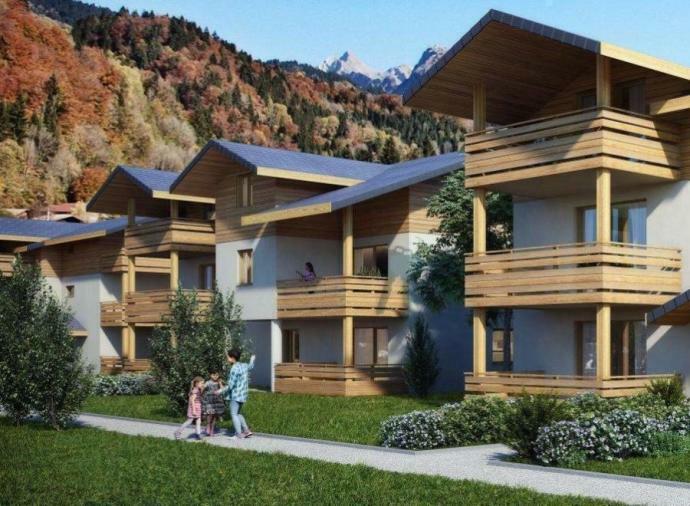 Here’s how you can get your ideal property with a new ski development. There are two ways to buy new-build ski homes: off-plan and key-ready. Off-plan means that it’s still being built, while key-ready is ready to move into. In both cases, but especially for off-plan, you have the chance to completely personalise your home – giving yourself an entirely bespoke finish. From elements of the layout down to the finish of the door handles, the choice is yours. Often, you’ll find that interior non-supporting walls can be moved, so you can add in an en-suite or open up a space, should you wish. 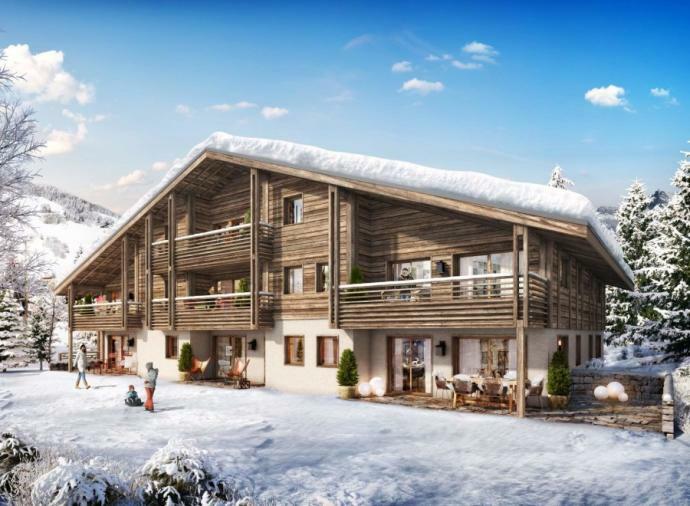 Plus, new-build ski properties are normally larger and more comfortably appointed than older ones. New-build ski homes are built for people making a lifestyle investment, so developers make sure they fit these requirements. The locations are often perfect, too, with stunning views, as builders look beyond traditional areas. The build quality itself is often better on new-build ski homes, too. Many countries, including France and Spain, have updated their building codes since 2009, given a kick to improve quality after the financial crisis. You’ll find noise-proofing, for instance, is much better. You generally won’t hear people walking around upstairs, even with wooden flooring. Insulation is much improved – which means much better energy efficiency. That, in turn, means you can make good savings on your bills (while doing your ‘green’ bit, at the same time). Finally, you naturally also don’t have the intrinsic wear and tear of a resale property. You move in knowing that you’re not going to suddenly discover that something has worn out, or doesn’t quite work, or has been put together in an ‘idiosyncratic’ manner. 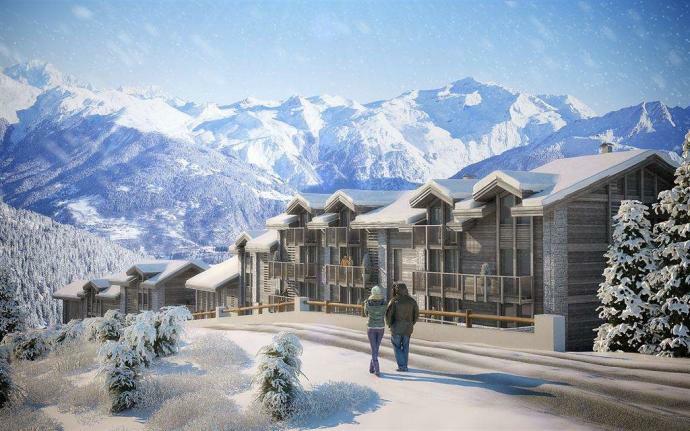 A new-build ski development has the potential to be a strong financial investment. Prices are on the up in many areas – you can expect 2-3% price increases in France, for instance. Likewise, should you wish to rent your property out, you can often expect a 2-5% rental yield. 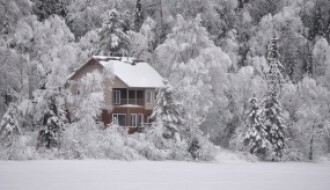 Find out more in our blog article about renting out your ski property. Often, you’ll find there are also tax- or fee-related benefits to buying that dream new-build home. In France, you’ll only pay around 2% notary fees, instead of 7%. You’ll get a 20% VAT rebate if you let your property, on the condition that you rent it out for 20 years. If not, you have to make a proportional refund. 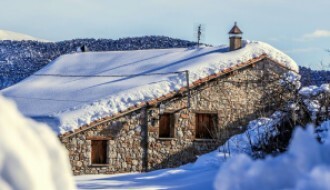 Equally, if you’re buying a ski home in the Spanish side of the Pyrenees, although you’ll need to pay 10% IVA and AJD (essentially VAT and stamp duty), as a new-build, then you can normally benefit from the same rate for building materials and work costs, too. If you’re looking at new-build ski homes for sale for your perfect home, then the first thing to do is to settle on your area. Decide firstly what sort of usage you want to get out of it. If you’re likely to be letting out in the summer, then a lower altitude can generally be better – you’ll get more summer activity and therefore higher demand. On the other hand, if you’re buying for investment solely and want to target just the ski season, aim high (in altitude)! 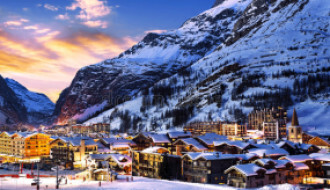 Some key areas for luxury investment include Courchevel 1850 and Val d’Isère, with respective prices per m2 of €20-40,000 and €17-30,000. 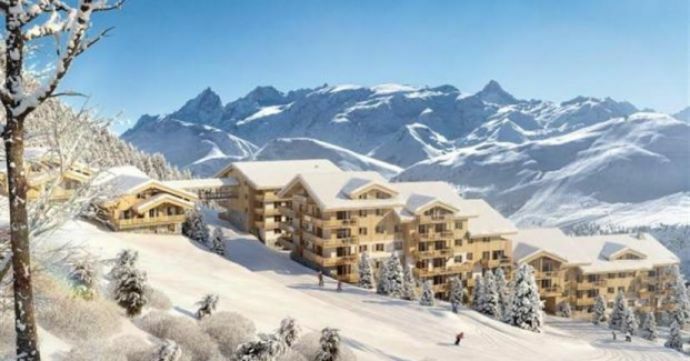 If you’re looking at a lower price and potentially higher yield, try Alpe d’Huez – it’s a high altitude, has a planned link to Les Deux Alpes in the next four years and has prices per m2 of €6-13,000. You’ll also find similar prices in Samoëns, Combloux and Les Gets. With this area chosen, make sure your budget is firmly fixed. The free Property Buyer’s Guide to Currency explains how to protect your money against suddenly changing exchange rates – so that you don’t find a home soaring in price just because the markets moved. Finally, make sure you understand the full buying process with our free country buying guides. You’ll understand the entire process, right from your viewing trip through to making an offer and engaging a notary.